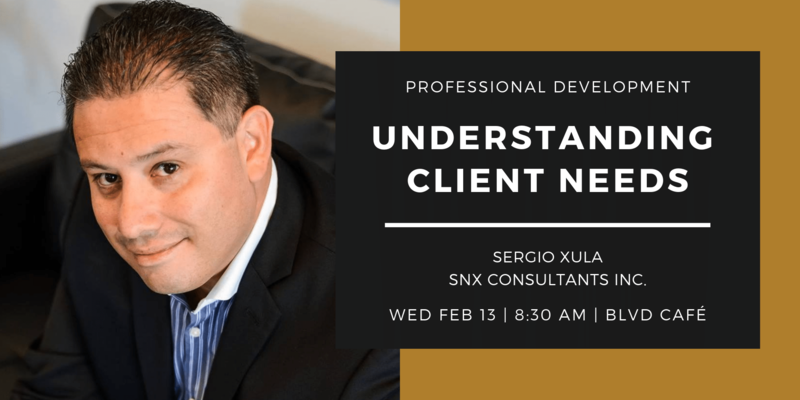 Join the Aurora Collective and Sergio Xula, from SNX Consultants Inc, for this professional development event concentrating on understanding client needs. Why is it important to have a holistic approach to understanding your client’s needs? How do we understand what is important to your client and their business? Understand the difference between doing the right thing for the client and doing the right thing for the company. 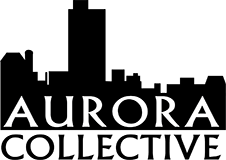 Sergio Xula’s career path started in the hospitality industry in the mid 90’s to late 90’s. This opportunity gave him a deep understanding on how important the client experience needs to be. In the early 2000’s, Sergio transitioned into the automotive industry which equipped me with heavy sales and finance expertise. Finally, in 2005 Sergio met JP Morgan Chase Bank, which developed his expertise in consumer finance and business banking. As a top performing VP in business banking, this created an opportunity to develop leadership skills in the Southern California market after the acquisition of Washington Mutual and being responsible from 25 to 56 offices within the state. In 2013, an opportunity came to him to become a small business owner in a restaurant in Chicago. Unfortunately, after 6 months in business a vehicle crashed into his restaurant and destroyed it. This was clearly a message from higher powers that owning a restaurant is not his purpose in life. In 2015 the decision was made to come back to his calling in the financial services industry & SNX Consultants Inc was born. Sergio positioned himself to acquire professional designations in Real Estate, Retirement planning, Insurance, Residential & Commercial Lending. All ensure his clients understand the commitment they have to do the right thing.  Business Development events are held at BLVD Café, 525 Station Blvd, Aurora, IL 60504. Food and beverages will be available for purchase. BLVD Café is located on the east side of building 525 (back of building). You will see a stairwell door with the BLVD logo.